Anyone can feel stressed or anxious at some point in their life, even children. The “always on” generation is growing up in a fast-paced world with ubiquitous technology and rising social and academic expectations. Anxiety is the most prevalent mental health issue among Canadian children, and parents who want to address concerns about their child’s well-being may not know where to begin or how to encourage a healthy dialogue. 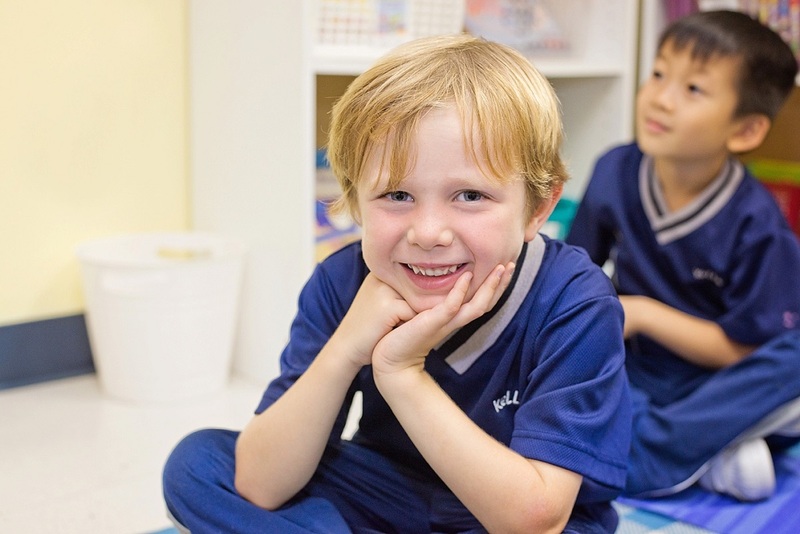 At Kells Academy, we share the belief that investing in the future means investing in our children first. We recently hosted an interactive workshop with psychotherapist and educational consultant director Mona Segal to talk to parents about how to best address and manage anxiety in children. Read on to find out how Ms. Segal guided parents and staff through the right and wrong ways of addressing child anxiety. In order to provide parents with a comprehensive overview of what their children might be experiencing, Kells Academy partnered with local psychotherapist Mona Segal. Ms. Segal has over 15 years of experience in individual, couple and family therapy as well as a specialization in addressing anxiety, ADHD and depression. Her dual Masters in Social Work and Education additionally enables her to help children during times of difficulty, whether at home or at school. With her attachment-based approach and focus on using integrative models and workshops to promote healthy discussion, Ms. Segal was a perfect fit for the values of inclusivity and understanding that Kells Academy strives to promote daily in our community and private elementary school. Our students may face individual challenges and obstacles, but we believe that together with communication and collaboration, we can work to overcome and excel. Teachers and parents play an important role in how a child learns to react to their world as they grow. Although there are many benefits to social media, digital technology and the internet, its increasing rate of adoption into our everyday lives means that children today are maturing at an increasingly faster rate than previous generations, and this can affect their perspectives and mental development. In order to help students in our English elementary school adjust to the changes they might experience, it’s important to cultivate a sense of trust and understanding. Anxiety can make a person feel as though they have no control, and worry endlessly over future events. Initiating a dialogue with your child can help them learn to discuss their fears in a productive way, rather than internalizing them and feeling as if they can’t confide in others. 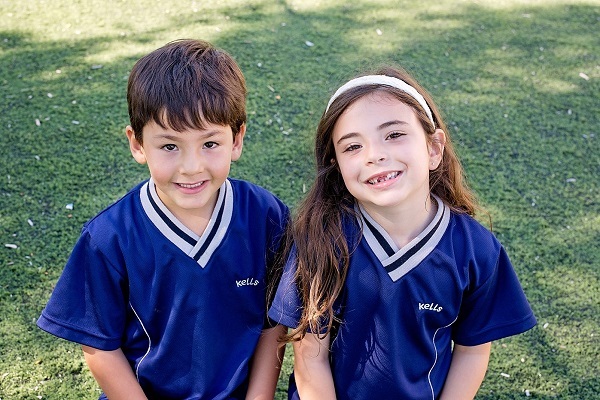 Are you interested in preparing for your child’s future at an English academic elementary school? Contact Kells Academy for more information about our school.